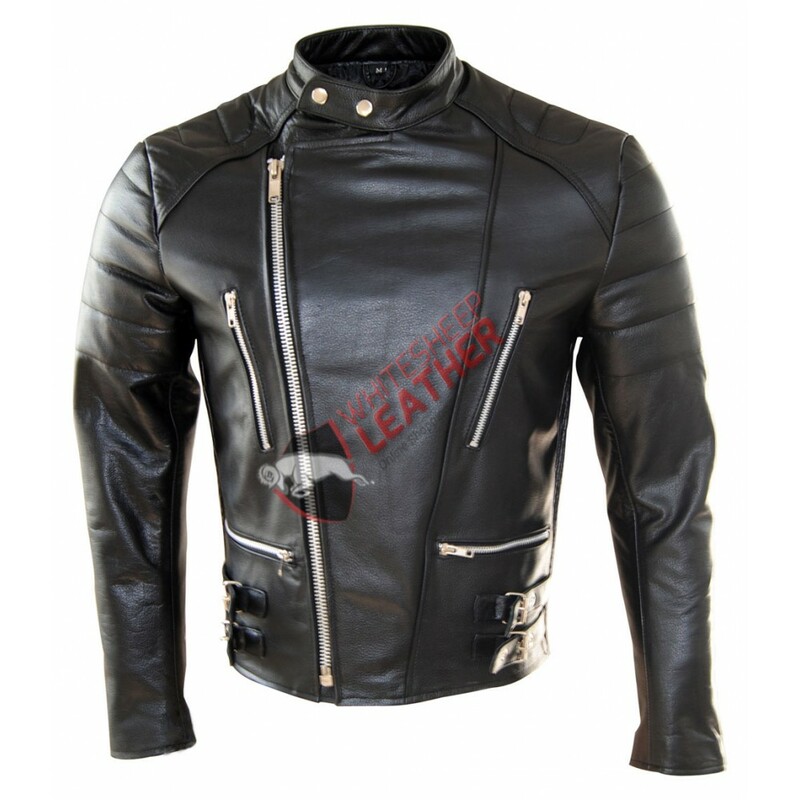 This New Men's Classic Leather Jacket is made from premium quality leather; it is a true classic design. This jacket is slightly more fitted for those guys who want to wear it as a fashion item. 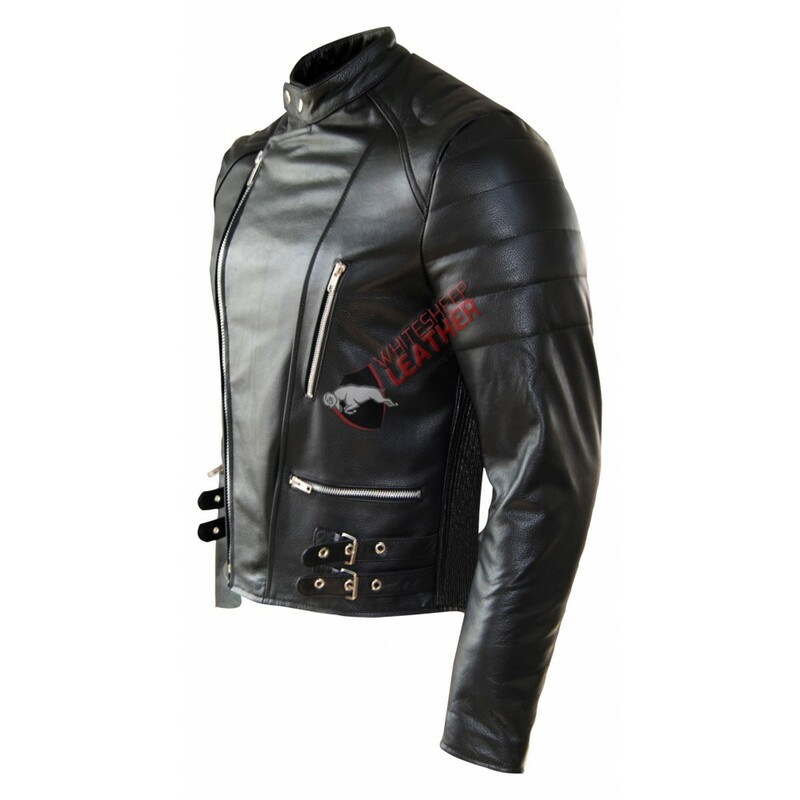 Its front zip closer and four pockets two chest and two waists with zipper will give you a stylish look. This jacket is suitable for party and casual wear. 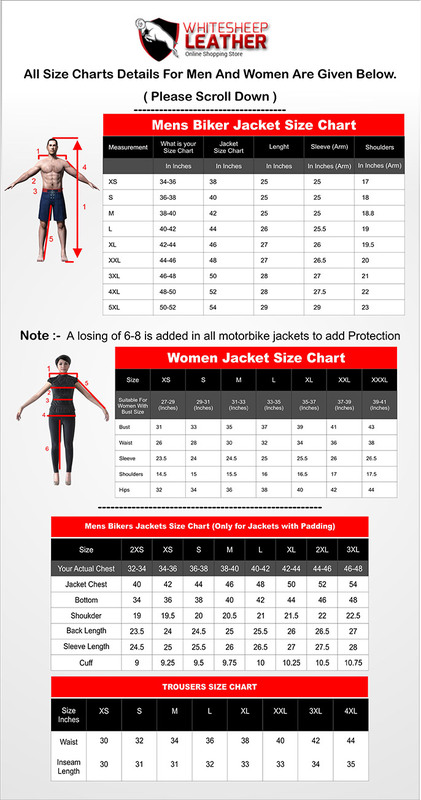 It is appropriate for all types of weather and an extremely durable jacket. It’s the kind of look that never goes out of fashion. 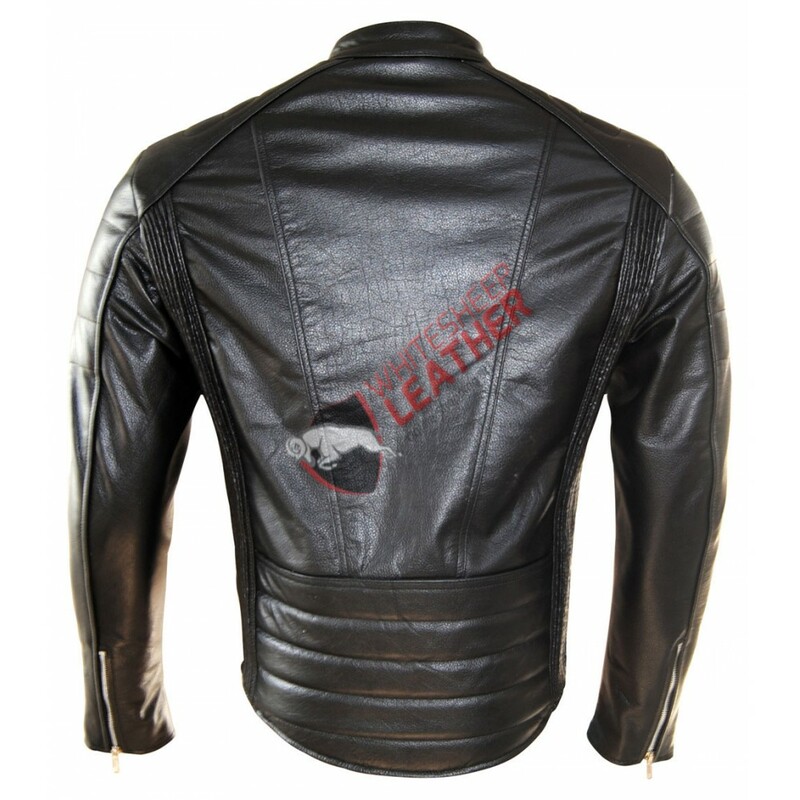 This Jacket is available in-stock in various sizes ranges from XS – 5XL.